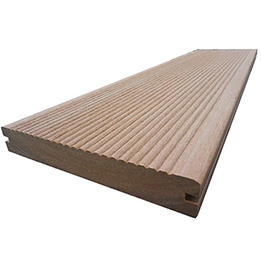 International standard of production equipment. 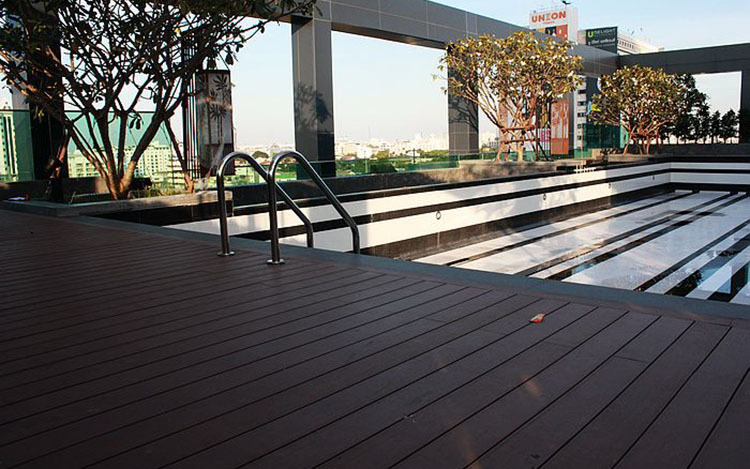 ISO9000 international quality system certification and CE safety certification. 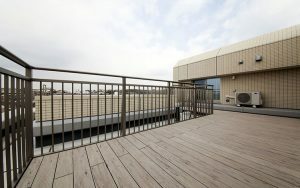 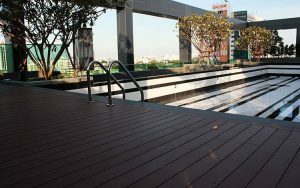 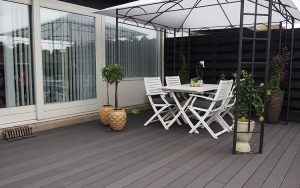 Have rich composites decking export experience. 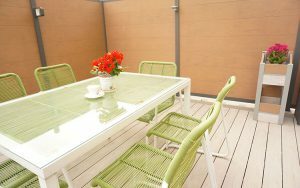 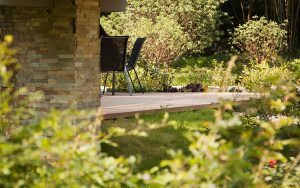 Approximately 90 percent of the material content of our WPC decking boards is either recycled or reclaimed, no painting, staining or oiling. 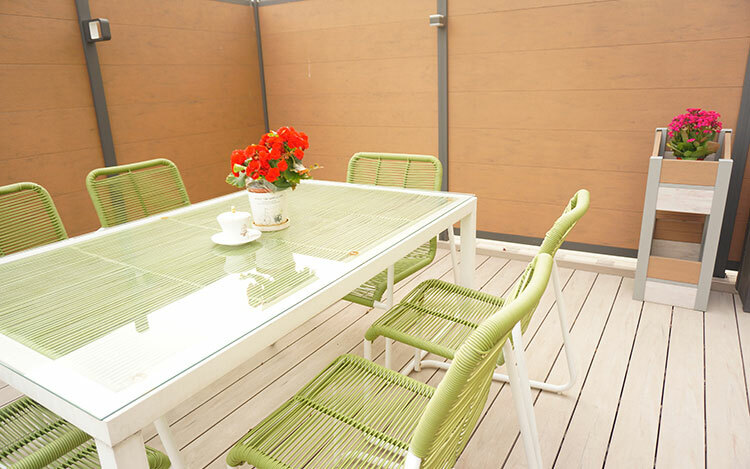 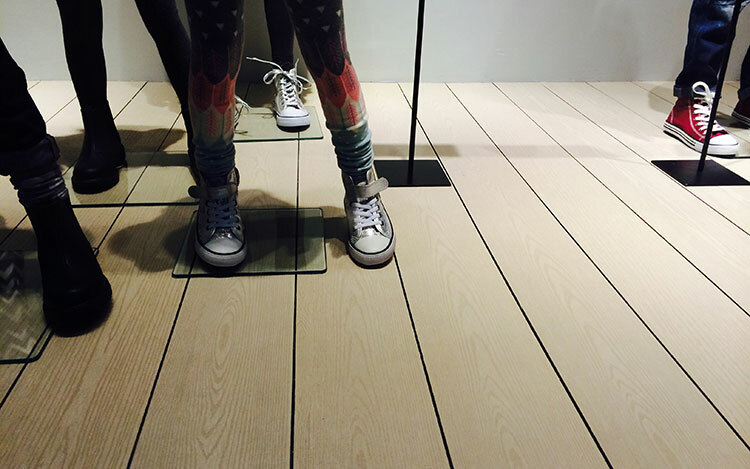 WPC decking not only keeps the affinity of natural wood flooring, but also has many patterns and for your choice. 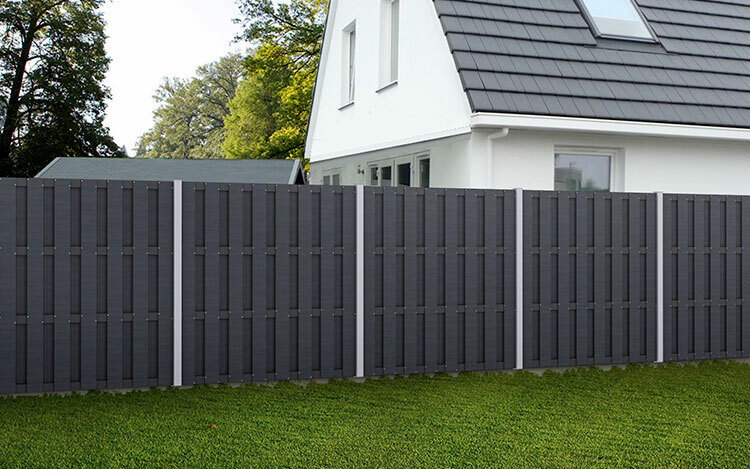 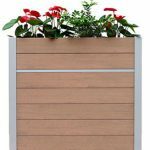 They are easy to install, thus win favor from those customers who want to bring and much creativity in outdoor decorating as possible. 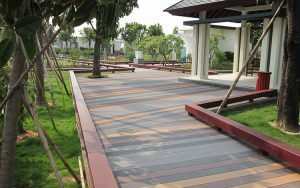 TECHWOODN has revolutionized the look and feel of outdoor areas. 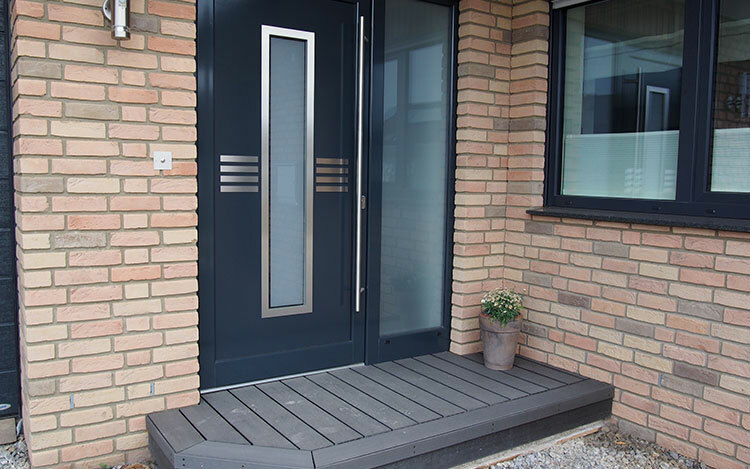 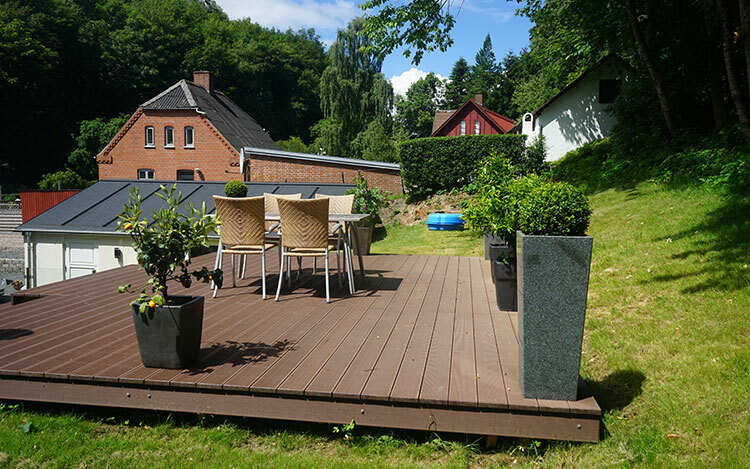 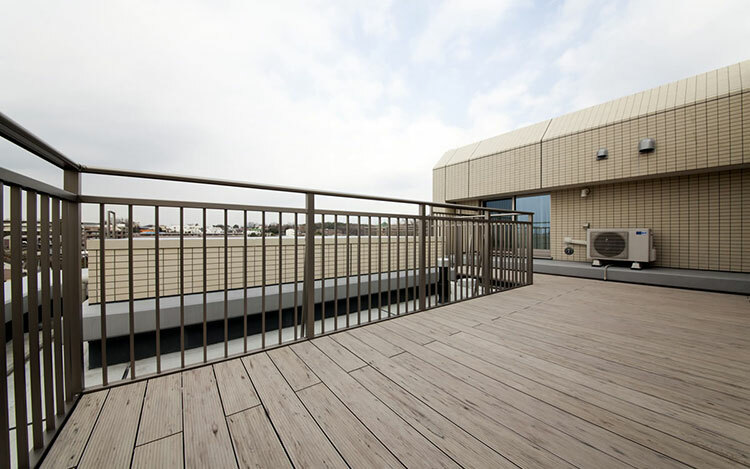 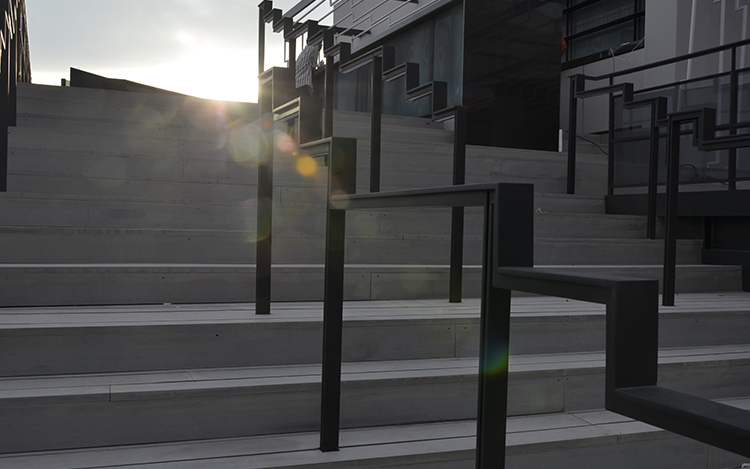 Highly versatile, WPC decking blends beautifully with any architectural style. 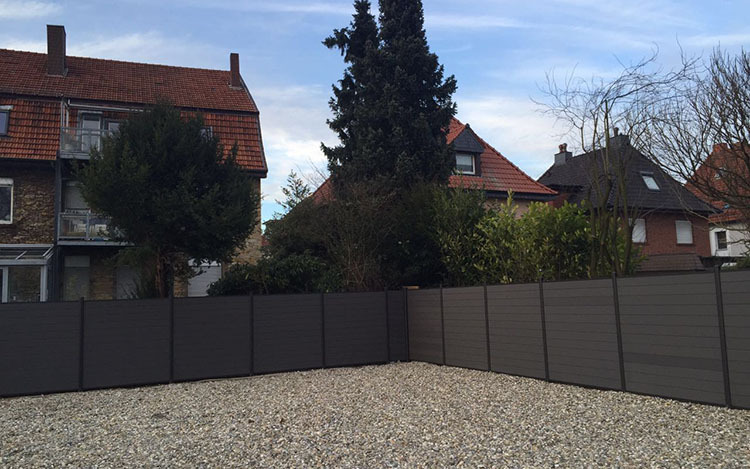 From decking to Fencing to commercial outdoor areas, TECHWOODN creates very practical yet stylish outdoor living spaces that are also environmentally friendly. 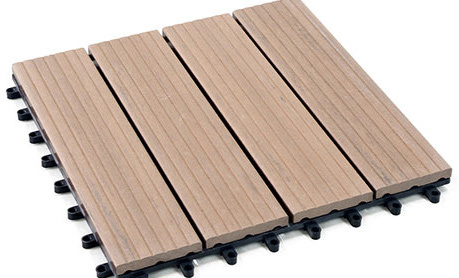 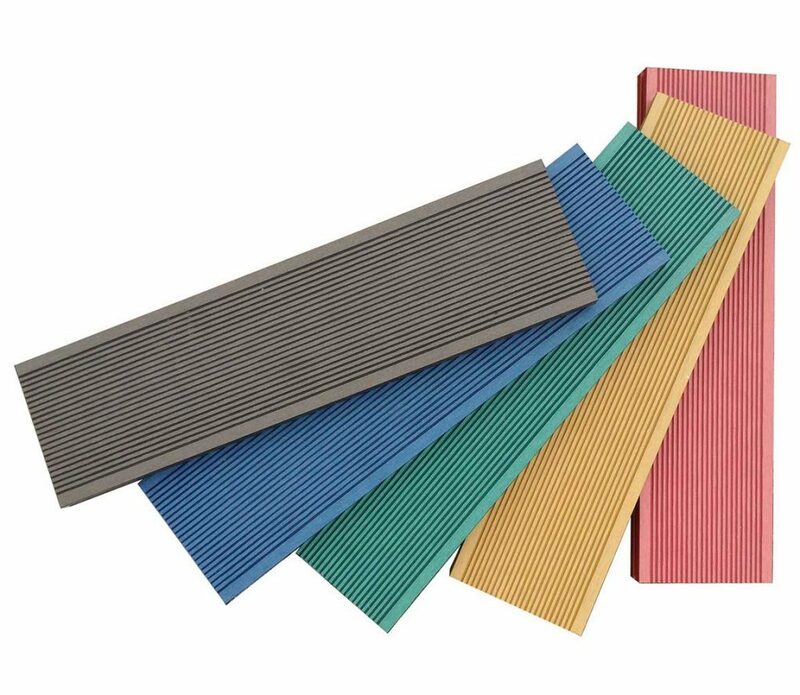 We export more than 20000 tons wood-plastic composites including WPC decking, WPC fence, WPC wall panel and WPC decking tiles to Europe, America, Oceania and the Middle East.